The thoughtful design of this product allows you to charge your smartphone or tablet while video chatting or watching a movie. 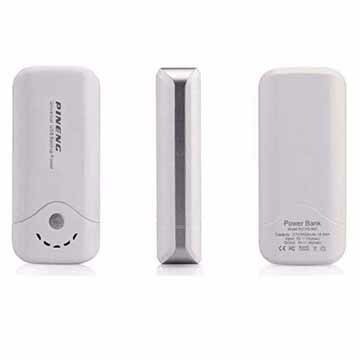 It"s a convenient little charger great for those who want something portable and powerful. 3. 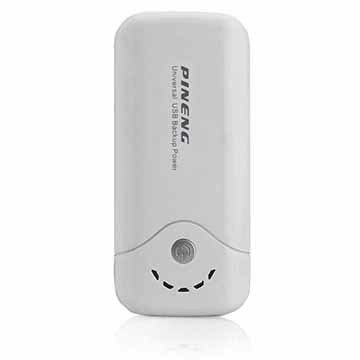 Compatible for any phone, tablet, MP3, MP4, PSP, GPS, game device, camera and many more (just connect with your USB cable). 4. Indicator light bar display. 7. 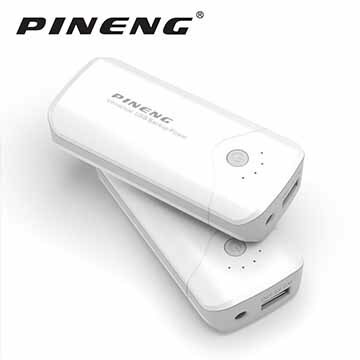 Official power bank pineng.com.my.